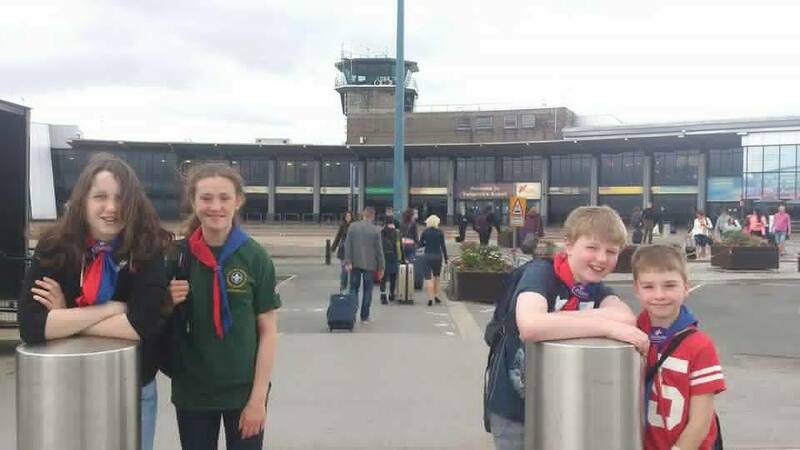 22 of Thornton’s Scouts were recently seen racing across West Yorkshire as they tested their mapwork skills and transport planning as 5 teams from Thornton competed in a Monopoly Challenge event. Each Team of Scouts were supplied with a leader, a West Yorkshire Day-Rover for use on public transport, and a Monopoly board detailing a variety of locations and tasks across West Yorkshire where points could be obtained for having a photo of themselves at each location or completing the challenge. Photo’s were submitted of Scouts reaching places as far as Harewood House, Halifax, Ilkley and Castleford, however penalties were applied on one team having submitted some of the worst photo-shopping seen by mankind! Thanks very much to Ani, Michelle, Joanne and Amy for helping lead teams, and well done to Steve for being as gracious in victory as ever! 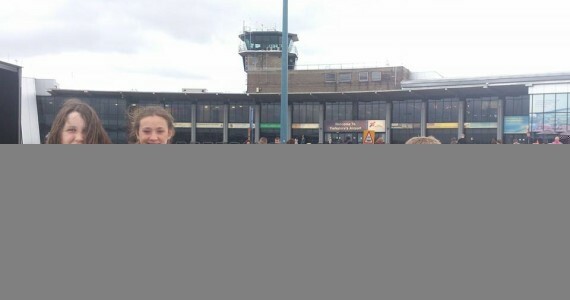 5th Place: Amy’s Team with £200 after a £300 deduction for being 15mins late!